Maxinne has been quite a force to reckon with, having made quite some impact in the last few short years she’s built a solid foundation supporting the likes of Mark Knight, Hot Since 82, Annie Mac, Eats Everything and more. With her busy schedule between the UK and Ibiza, Maxinne has garnered a catalogue of her own productions, with exclusive releases out on Toolroom Records, Criminal Hype, and her own imprint Red Alert. 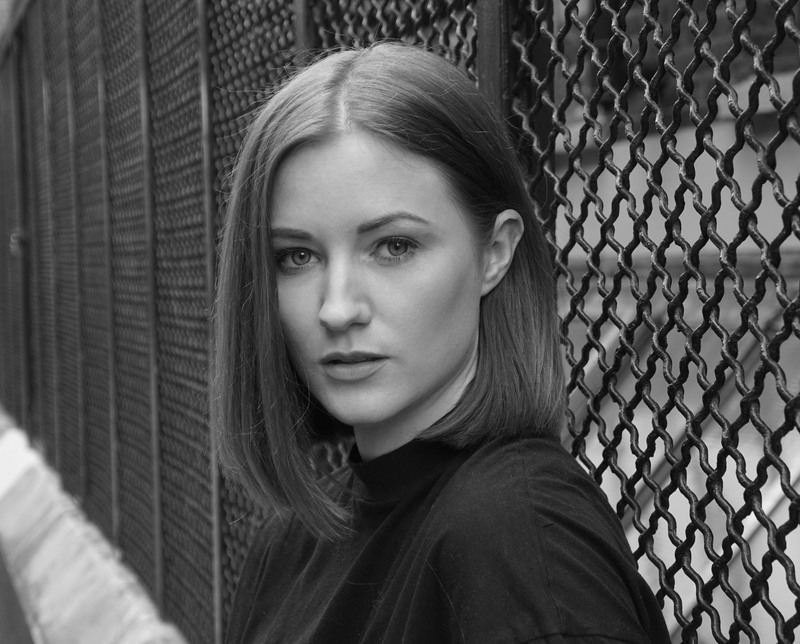 Her releases have gained support from some industry heavyweights such as Toolroom’s main man Mark Knight, Hot Since 82 at Pacha Ibiza and ANTS Radio. Maxinne’s profile has become more in demand and is seeing her regularly feature on various line-ups in Ibiza, Italy and the UK, including the Labyrinth and Resistance official pre-parties at Tantra Ibiza, Café Mambo, Sankeys and DJ Mag, as well as securing a residency with Toolroom at Eden Ibiza this season.